Contractors specializing in Duro-Last Roofing, Commercial Roof Repair, Commercial Roof Construction, and all other Commercial Duro-Last Prefabricated Roofing Services in CT. Call 1-888-766-3020 for a Free Quote. 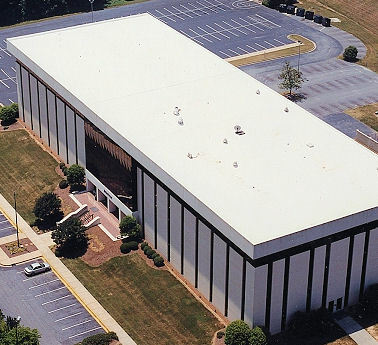 Duro-Last is the world's largest manufacturer of prefabricated roofing systems and is committed to being recognized as a manufacturer of high-quality roofing materials, engineered for integrity and longevity. The Duro-Last prefabricated single-ply roofing system is ideal for virtually any commercial or industrial, flat or low-sloped application. The highly-reflective white membrane delivers real energy cost savings for building owners and managers. Extremely durable and easily installed without disruption to daily operations, the Duro-Last roofing system is also leak-proof, resistant to high winds, and virtually maintenance-free. New Roof Connecticut’s licensed and insured roof contractors have years of quality commercial roofing experience in Middlesex, New London, New Haven, Fairfield, Hartford, Tolland, Windham and Litchfield County. We service all types of buildings and market segments including commercial offices, government buildings, medical offices, hospitals, schools, banks, industrial buildings, residential homes, commercial buildings, housing associations, and apartment buildings. Call New Roof Connecticut 1-888-766-3020 to learn about our Duro-Last Prefab roofing solutions or request a Free Commercial Roof Quote. Duro-Last's custom-prefabricated, reinforced, PVC roofing systems are ideal for any flat or low-sloped application. Extremely durable and easily installed by authorized contractors without disruption to daily operations, the Duro-Last single-ply roofing system is also leak-proof, resistant to chemicals, fire and high winds, and virtually maintenance-free. 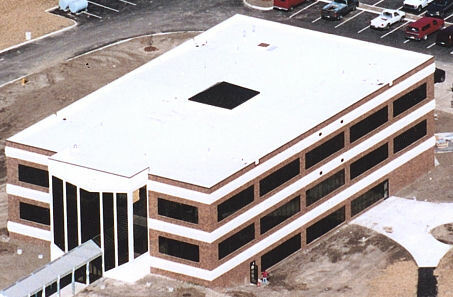 Duro-Last PVC roofing system membranes have been installed on all types of commercial, industrial, and institutional buildings throughout North America. Prefabrication of Duro-Last's PVC roof membrane not only reduces the material waste associated with the installation of most rolled systems, it also eliminates 80-85% of the typical on-site, labor-intensive seaming required for other single-ply roofing systems. The Duro-Last roofing system also comes complete with all accessories included. 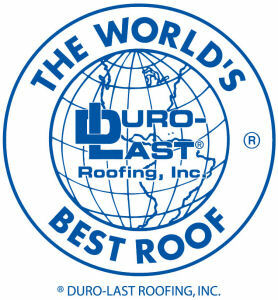 Every Duro-Last single-ply roof is measured and manufactured to exact size, accommodating every rooftop penetration. Prefabricating the vinyl roof membrane in Duro-Last’s controlled factory environment eliminates up to 85% of seaming that is done on-site during rooftop installation, and improves the long-term performance of the roofing system. This precise attention to detail ensures an excellent fit and delivers worry-free, leak-proof protection. The Duro-Last roofing system, made from a PVC membrane, is resistant to fire, chemicals, grease, high winds, and punctures, and easily accommodates wide temperature extremes. Duro-Last's custom flashing components, made from the same vinyl roof membrane as their deck material, resists ponding water and helps resolve roof problems before they occur. For more information about Duro-Last Roofing Solutions please visit the Official Duro-Last® Website or contact our Roofing Experts 1-888-766-3020 for more information. Please also feel free to request a Free Commercial Roof Quote. The Duro-Shield metal retrofit roofing system is a cost-effective, single-ply roofing solution that can be installed directly over existing metal roofs. 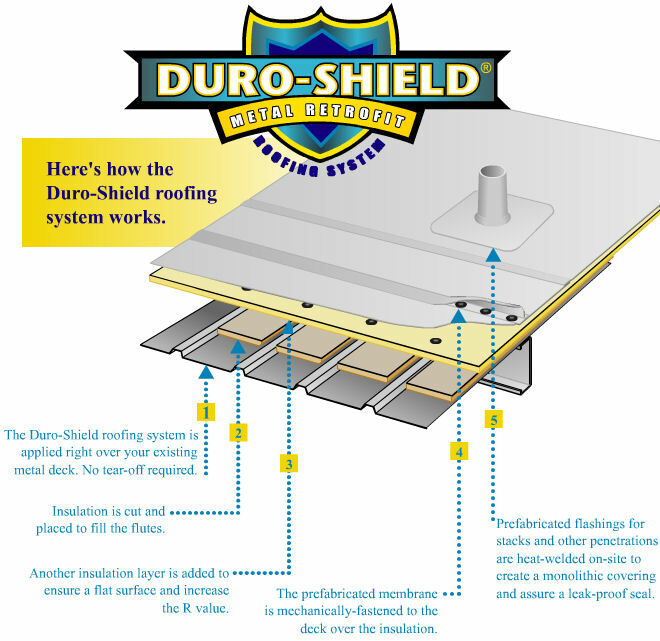 The Duro-Shield system is leak-proof, virtually maintenance-free, and backed by a comprehensive 15-year full warranty or a 20-year prorated warranty. The Duro-Shield roofing system is the long-term way to protect your building against rain, temperature changes, interior drips, ice build-up, and rust and corrosion. Contact New Roof Connecticut 1-888-766-3020 today to find out more about how a Duro-Shield metal retrofit roofing system can benefit you or request a Free Commercial Roof Quote.